Click here to read more stories about real people harmed by misleading messages, or share your own story. The lead researcher, interventional radiologist David Prologo, MD, of the Emory University School of Medicine, holds himself out as a weight loss expert, although his published papers don’t relate to that field. Emory said the frozen nerve will grow back after eight to 12 months, at which point Prologo “hopes that the newly regenerated nerve will be less hyperactive, providing a new set point for patients.” A “set point” refers to a theory that the body uses hormones, hunger signals, and other mechanisms to maintain a certain weight. 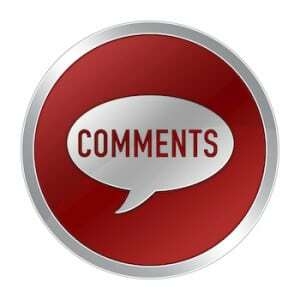 At least 20 gastroparesis patients tried to open a dialogue about the safety of the nerve-freezing procedure on the doctor’s Facebook page, but their comments were removed, VanHouten said. But VanHouten said most of the comments asking about gastroparesis risk were respectful. “His goal, in my opinion, was to snuff out any remarks which might cause people to second-guess the procedure or which did not blatantly praise his (Today Show) interview,” she said. 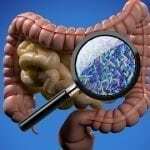 He wrote that “all of the potential risks and side effects (including gastroparesis, among many, many others that these groups may not know about)” were considered by the research team, and patients were being monitored. But there doesn’t appear to be published research on the safety of freezing the vagus nerve. Asked what evidence exists that the vagus nerve will indeed grow back, an Emory spokeswoman said via email: “Many previous studies have been done in animals and in humans describing the regeneration of nerves following cryoablation,” or nerve freezing. Media messages can cause real harm to real people. On our series page, see more stories like this and share your own. She provided a list of 13 published journal articles, most about freezing nerves to block pain. Only one described a human clinical trial, which involved freezing a leg nerve to reduce knee pain. None of the articles appeared to deal with the vagus nerve. Mayo Clinic gastroenterologist Michael Camilleri, MD., who studies gastrointestinal disorders as well as the role of appetite in obesity, watched the Today Show segment and did his own search of the medical literature. He also looked at information submitted about the trial on clinicaltrials.gov. But history shows that harms often don’t become fully evident in small, highly controlled, clinical trials. As we’ve written, many devices have been declared safe in a clinical trial and put on the market, only to have serious harms emerge once they’re in widespread use. We’ve documented other weight loss devices that were heavily promoted after early studies showed they were benign but were later found to create serious complications, such as the lap band. 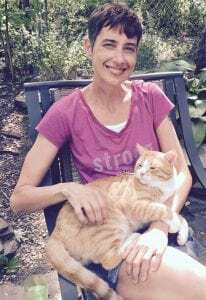 Mielcarek, who says her life was forever altered by gastroparesis, said she’s concerned the hope of permanent weight loss might blind people the severity of the potential harms, even if they are listed on a consent form. 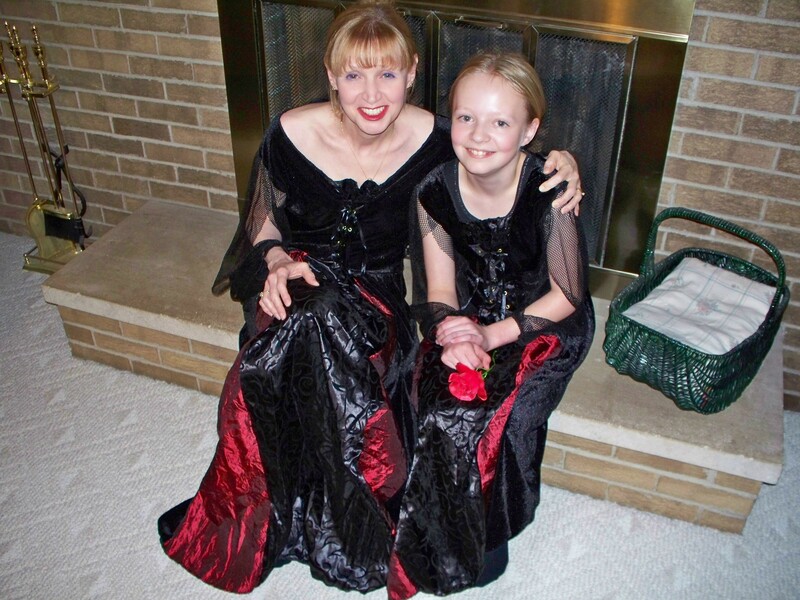 Melissa Adams VanHouten and her daughter Lilly get ready for Halloween. “I’m not sure why this is being pushed so soon and so aggressively. I think they need to slow down and think about the bad things that might result,” she said. Fueling the outrage of people with gastroparesis is a lack of awareness about their condition, even in the medical community. At the same time, they’ve seen too many news reports that exaggerate the benefits and downplay the potential harms of medical treatments, creating unrealistic expectations. 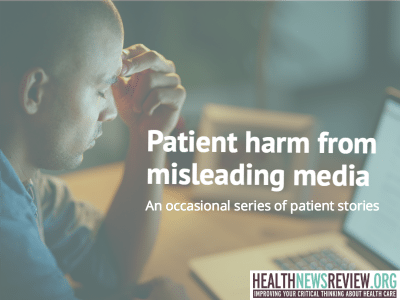 In some cases, those skewed expectations led to bad outcomes, which is the focus of HealthNewsReview.org’s ongoing series on how misleading media messages can cause harm. 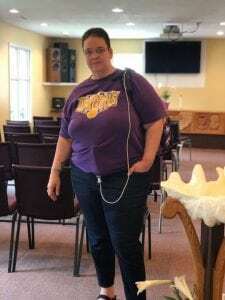 Riah Daniels wears a feeding tube at her church. For Tennessee resident Riah Daniels 48, whose post appears above, the Today Show segment harkened back to a television story she saw a decade ago, featuring a child whose epileptic seizures were controlled with a vagus nerve stimulator. Seeing that child on TV contributed to her decision to get the device implanted in her chest and neck to treat her own epileptic seizures, in the hope of being able to drive her middle school children to their activities, she said. “I watched it and I thought, ‘Yeah, I could do that. I could get my life back,'” she said. About half of patients with VNS devices see at least a 50% long-term reduction in seizures, but a quarter don’t benefit, according to a published analysis. For Daniels, the implant didn’t work, and now she has to avoid magnetic resonance imaging scans, which could heat the device and cause injury. 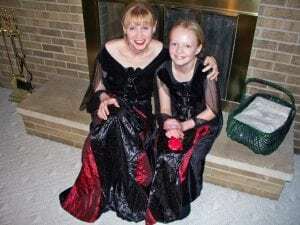 While she had stomach problems before getting the device, Daniels said her doctor believes having it clamped to her vagus nerve led to her developing gastroparesis. Thank you for publishing this information. I wish NBC had been as diligent in their research as you have been. Gastroparesis is a horrible existence and to induce it any form to lose weight is appalling and reckless. After watching my daughter suffer with it for almost nine years with repeated hospitalizations, losing her sight from a hospital acquired infection and then being sent home to die with a drug resistant uti, days of not eating, vomiting endlessly, weighing less than eighty pounds, kidney failure……being overweight is a picnic….gastroparesis is one of the worse things to happen to you. Thank you for publishing this. I suffer from this disease and also left comments on the Today Show article. I suffer greatly and use artificial nutrition to survive. The medical community needs more awareness and studies to help us thrive not what this study wasted money on. Please bring more awareness to our suffering. The vagus nerve also helps regulate heart rhythm. I have gastroparesis and an irregular heart rhythm caused from possible vagus nerve damage. Heart rate irregularities are a huge concern and shouldn’t be taken lightly. Either should gastroparesis. I have had my entire stomach removed because food would not digest at all. I am 100% dependent on my feeding tube in my small intestine (j tube) and will be for the rest of my life. All of this time and money spent researching weight loss. 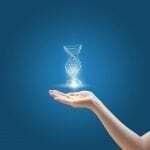 Why not find a cure for Gastropharesis? Well, hopefully the research on the Vagus Nerve will uncover more information and a cure will be found! I am shocked that Prologo is raving about results when he hasn’t followed his own theory to the end. I feel until he knows what happens at the end of treatment, it should not be advertised, and on a talk show at that. A study pool of ten people is a tiny drop compared to people dealing with vegus nerve damage, or weight loss. Sharing this when and how he did was inappropriate. Finish your hypothesis, then share it. Due process, if he plans to do no harm, anyway. I believe there is miscommunication on several levels on this topic. We know Gastroparesis has been linked to damage to the vagus nerve, diabetes, surgical trauma and very often falls in an idiopathic category. We know it is a debilitating disease with no cure at the present. 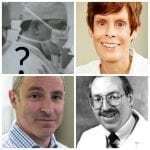 However, other than that, there are so many unknowns about Gastroparesis, which leaves it wide open and vulnerable to information that could be neither current nor credible. PLEASE consult hour GI health provider before making your decisions. This disease is too serious to rely on information that comes from uneducated sources. I have Gastroparesis and have the Gastric Stimulator implant. My Doctor was one of the Doctors who pioneered this procedure so I feel I am in a good place. PLEASE be careful and feel you are well informed from credible sources. Good luck to you on your journey. I have had this terrible condition for about 18 years. Not everyone with this chronic condition is thin. So I personally cannot see how it could be used as a weight loss. This is a debilitating disease that needs to be taken more seriously.